Instant Family is a marvelously enchanting drama overflowing in good vibes and even better intentions, all of it coming from a place of a truthful authenticity that’s nothing short of wonderful. The final scenes of Widows have a haunting truthfulness that left me both shattered and hopeful in the exact same breath, the austere closing image a quiet plea for forgiveness, friendship and companionship that’s nothing short of flawless. I like The Meg. I enjoy watching Jason Statham and his ragtag team of charming eccentrics battle their megalodon to the death. An unabashedly silly movie, Jon Turteltaub’s crazy little giant shark action spectacular almost can’t help but make me smile. 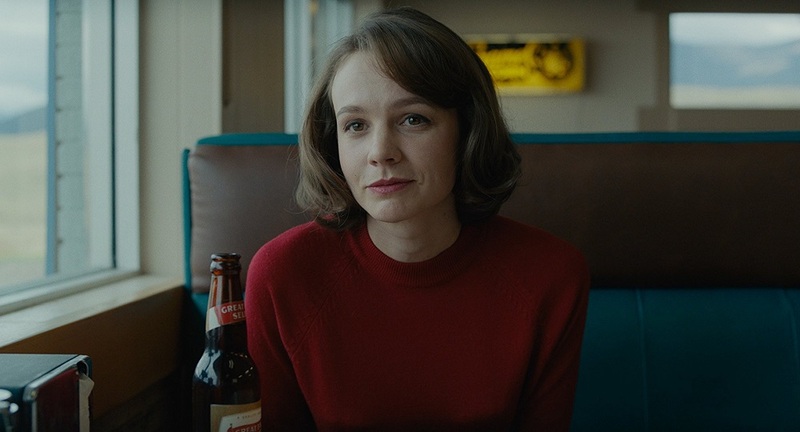 But for whatever reason Edgerton loses his way trying to adapt Boy Erased, and while numerous individual elements soar, and while his handling of actors remains close to perfect, the various pieces of this story never fit together as succinctly or as comfortably as they by all accounts should have. Maybe my heart needs to grow a size or two, but this newest take on the Dr. Seuss classic The Grinch ended up being a pre-Thanksgiving present I honestly wish I’d never taken the time to open. Outlaw King might not be Mackenzie’s finest hour behind the camera, but he’s still just too skilled a filmmaker to craft a motion picture that’s not at least somewhat worthwhile. Wildlife is a quiet, introspective marvel that only grows in lasting resonance the further away I get from it, the lasting imprint it has made upon my psyche one I’m going to treasure for some time to come. 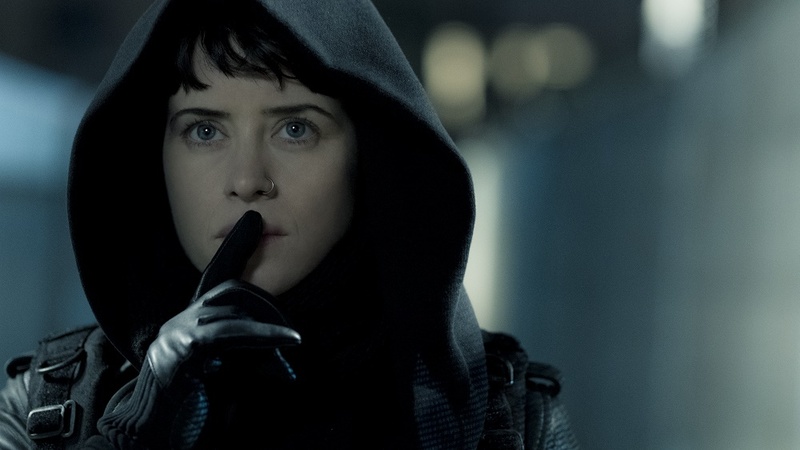 While not so much a bad movie as it is an instantly forgettable one, new adventures featuring the girl with the dragon tattoo are supposedly still forthcoming. Here’s hoping they’re a heck of a lot more interesting than The Girl in the Spider’s Web is.